Screen shot of Literary Hub page featuring article by Fuminori Nakamura. 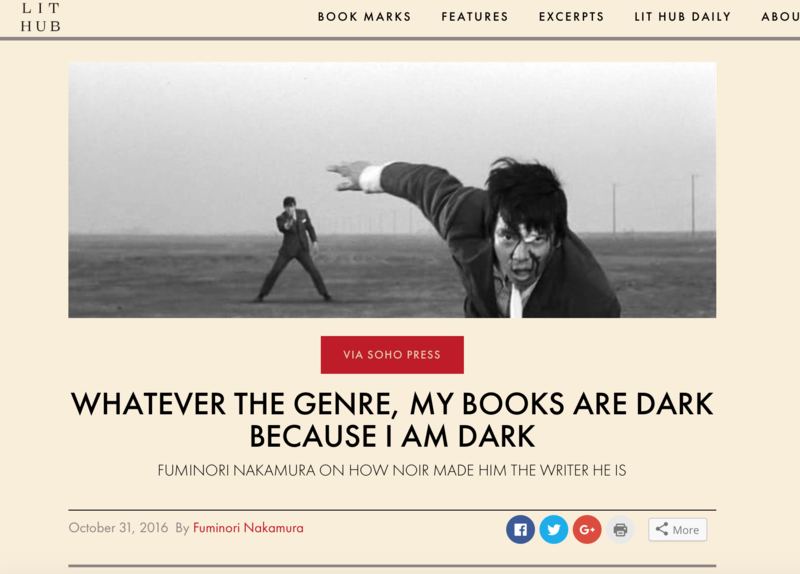 Fuminori Nakamura, the multi-award winning Japanese crime writer, is featured in Literary Hub. In the article Nakamura writes about his childhood and the impact it has had on him as a writer. “People always ask me why my novels are so dark. My standard response is that they’re dark because I am, but the reason for that goes back to who I was when I was young,” he says. “My books are dark because dark books saved me, and my books are full of crime because the criminal mind is not a place that I feel foreign,” he writes. Literary Hub, launched in 2015, is an online publication focused on literary fiction and nonfiction. It describes itself as a central place for writers, publishers, books, bookstores, librarians, and readers to congregate and celebrate books and literary culture. 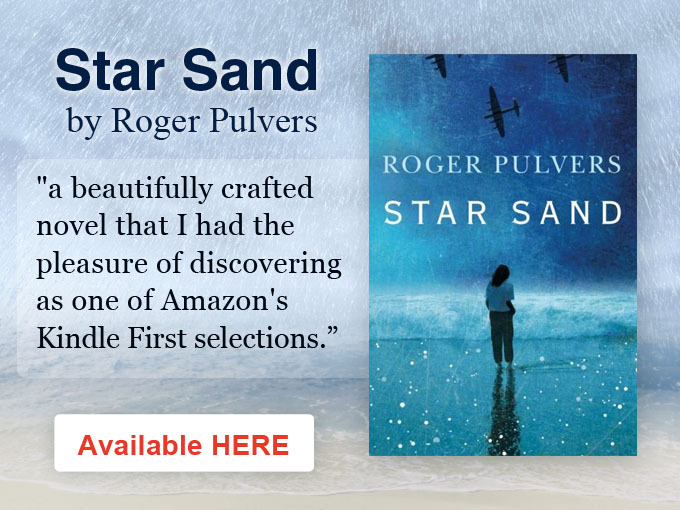 It publishes personal and critical essays, interviews, and book excerpts from over 100 partners. The article by Fuminori Nakamura was translated by Sam Bett and can be read here.